Hello readers! 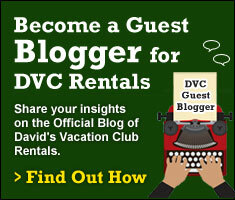 My name is Chelsey, and I have the pleasure of working for David’s Vacation Club Rentals. 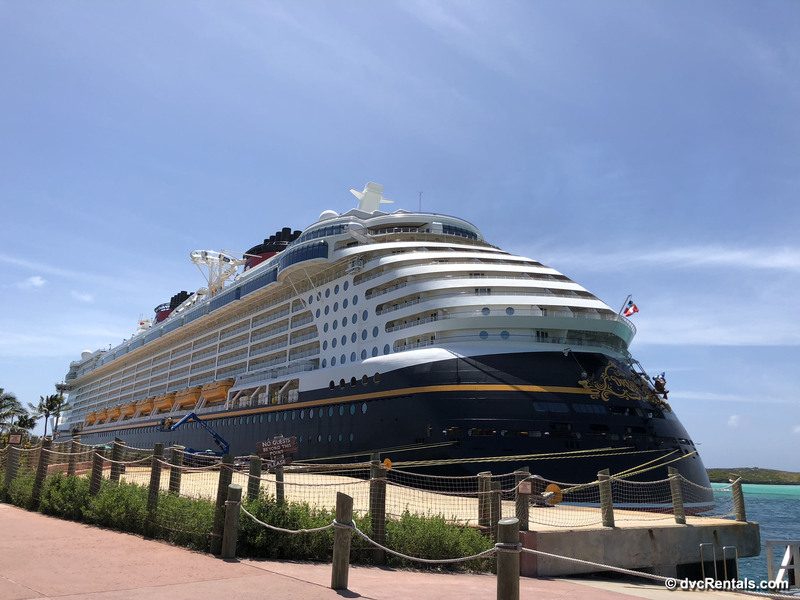 Myself and three of my coworkers spent a wonderful 3 nights aboard the Disney Dream, departing from Port Canaveral. This was my first cruise ever, and I am excited to share some of my highlights from our trip with you. 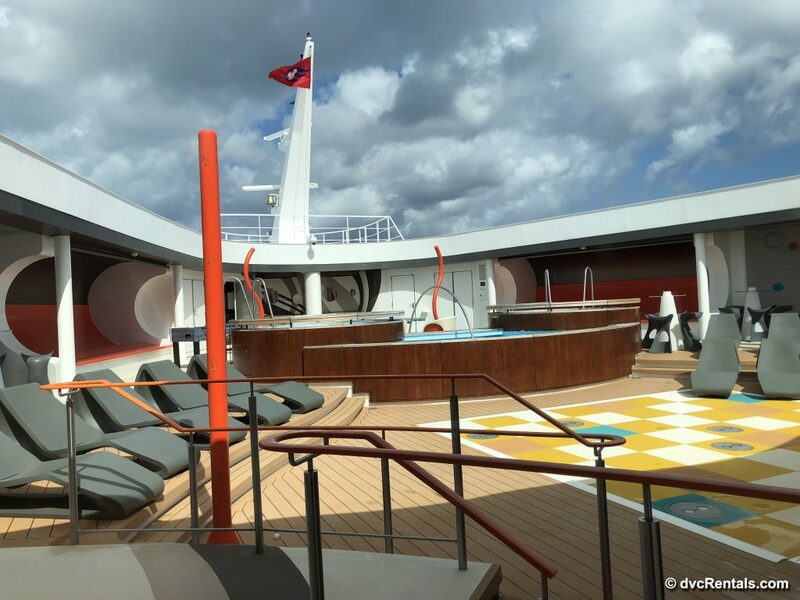 As a first-time cruiser, I was not sure quite what to expect from the cruise line. 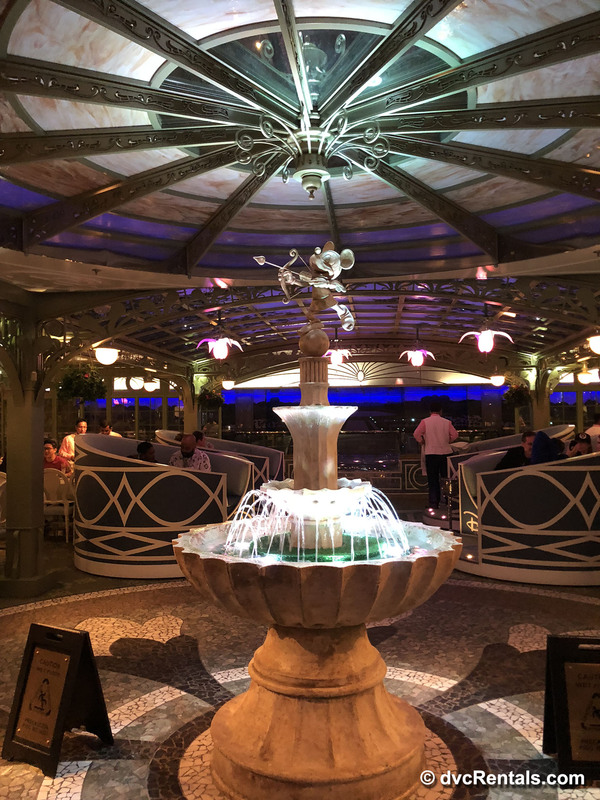 From visiting Walt Disney World, I certainly know how memorable their Cast Members are, as well as the cleanliness of the parks and their engaging attractions, so I expected a similar experience on the ship. 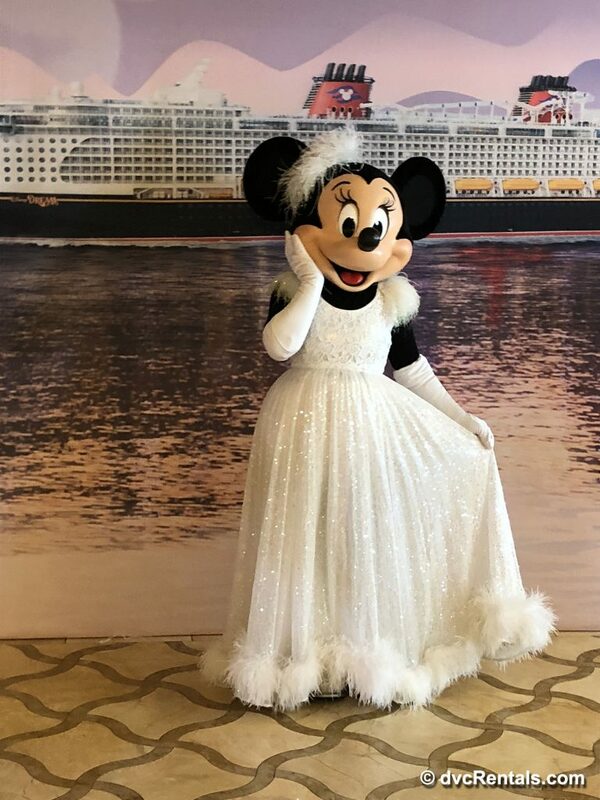 What I discovered is that Disney Cruise Line offers all of what the parks can, but with much more of a personal touch. It is a beautifully maintained ship, and the attention to detail does not go unnoticed. All guests of every demographic were considered when planning the design of the ship as well as the activities throughout the day. 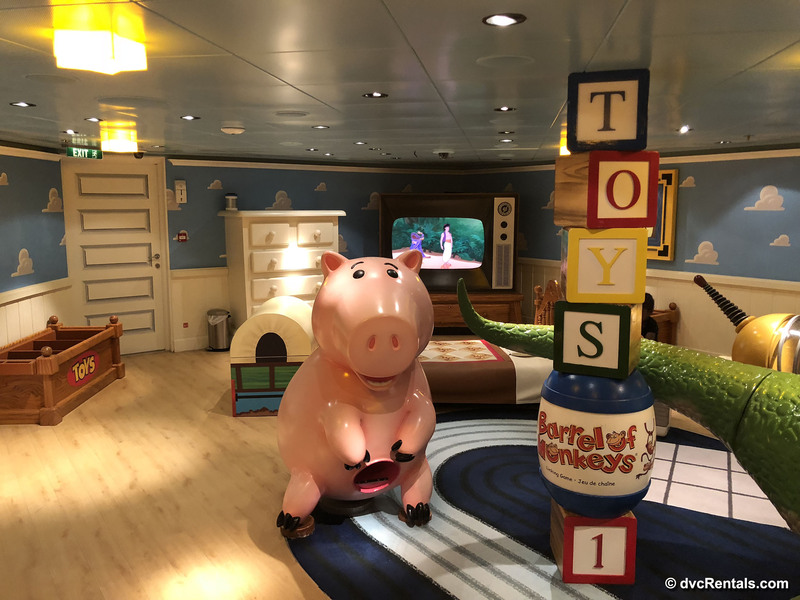 For children of all ages, there is something to do on the ship. We toured ‘It’s a Small World Nursery’ for tots aged 6 months to 3 years. 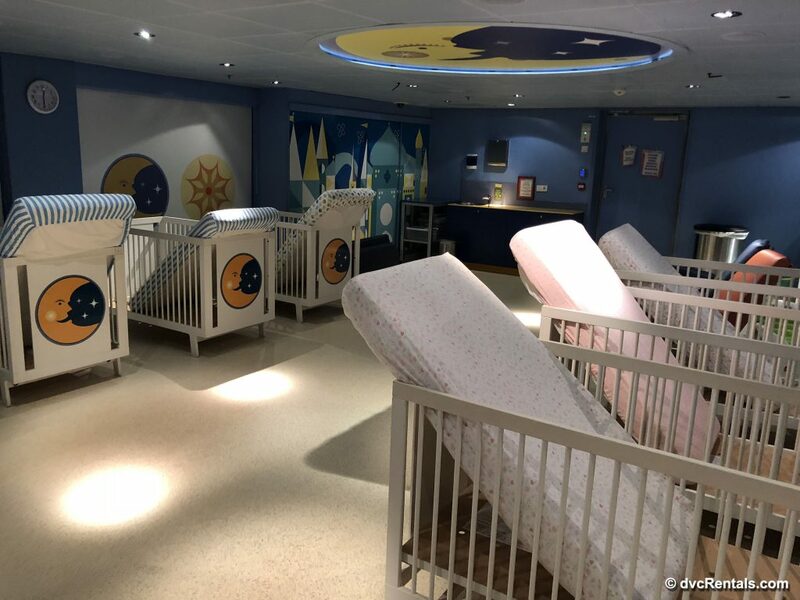 As the mother of a 2.5 year old, I would love to send my little one here while I was off enjoying another area of the ship. The staff were super friendly, and the setting was very relaxing. Staff gather information about your child’s needs and habits so that they can replicate them to the best of their ability while you are away, and the nursery is open long hours for convenience. We also explored the Oceaneer Club for kids aged 3-12. 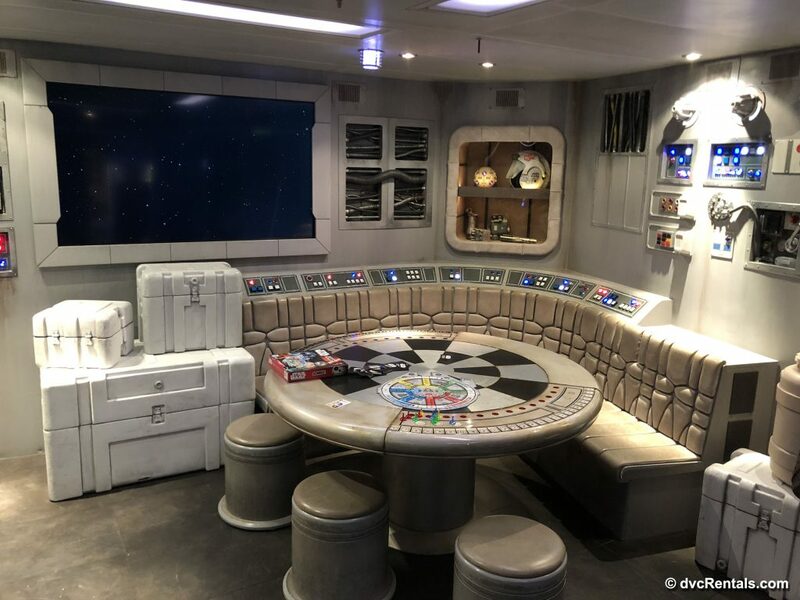 This large, multi-use area can shrink you down to the size of a toy in Andy’s Room, send you off to the far reaches of space on the Millennium Falcon, sprinkle some fairy dust in Pixie Hollow, or enter new worlds using Virtual Reality gaming systems. 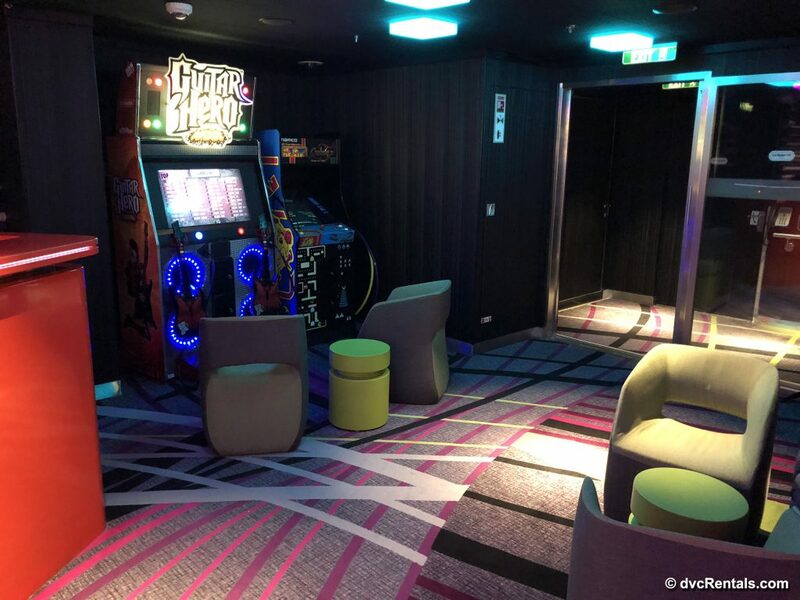 You can also find special Character meet-and-greet experiences in this area of the ship. When visiting Edge, tweens aged 11-14 can enjoy music on the newest sound-systems while displaying their finest moves on the dancefloor. 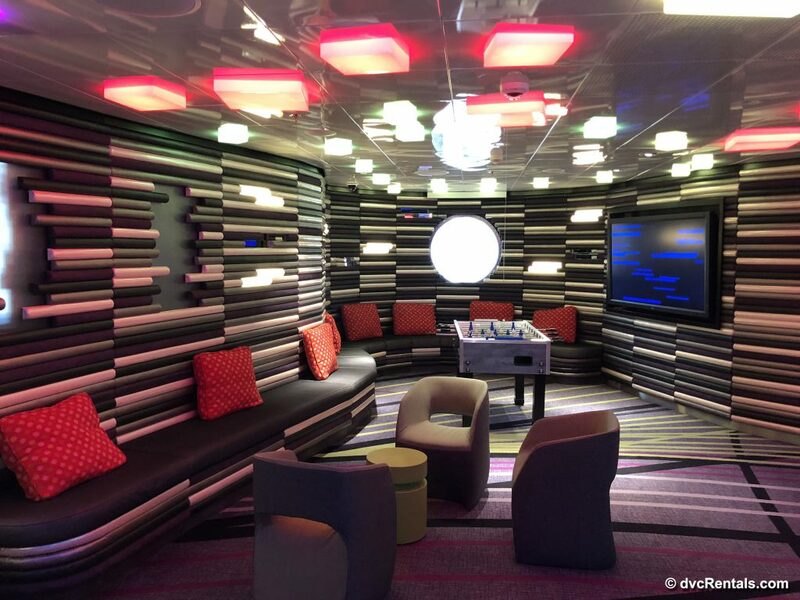 Cozy lounge areas, one-of-a-kind gaming experiences, and many special events are scheduled here throughout the cruise as well. Finally, teens aged 14-17 can enjoy Vibe. I must say, these kids have it good in the Vibe lounge. 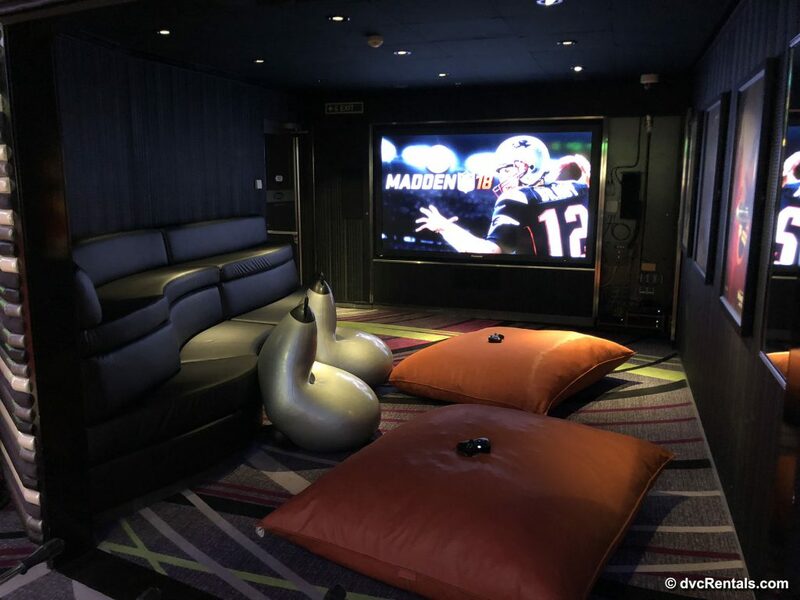 With a private pool, the Chill spa (ages 13-17), a lounge with a 103” LCD tv and surround sound, unique ‘wall pods’ where you can play your favorite Xbox games, and more, it is truly the place to be and I would have loved to hang out there more if I were a little younger! 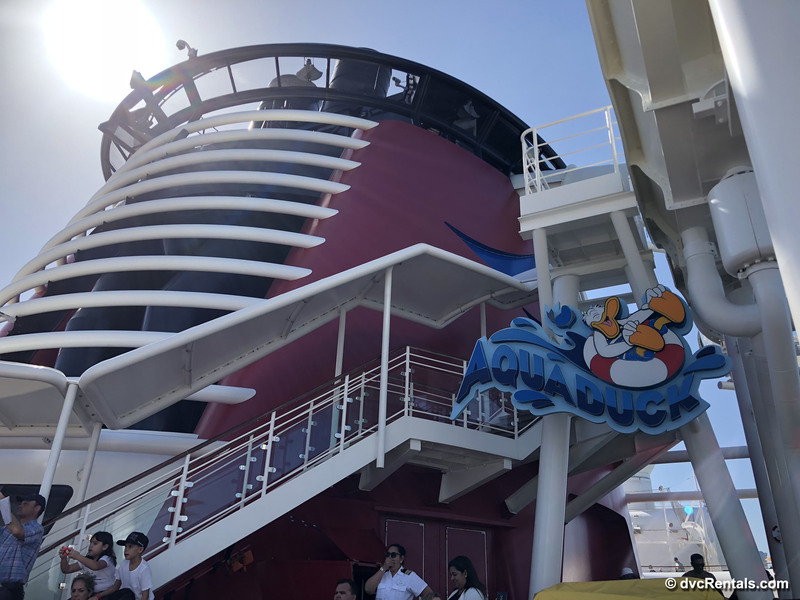 Not to mention, the ship has the Aqua Duck! 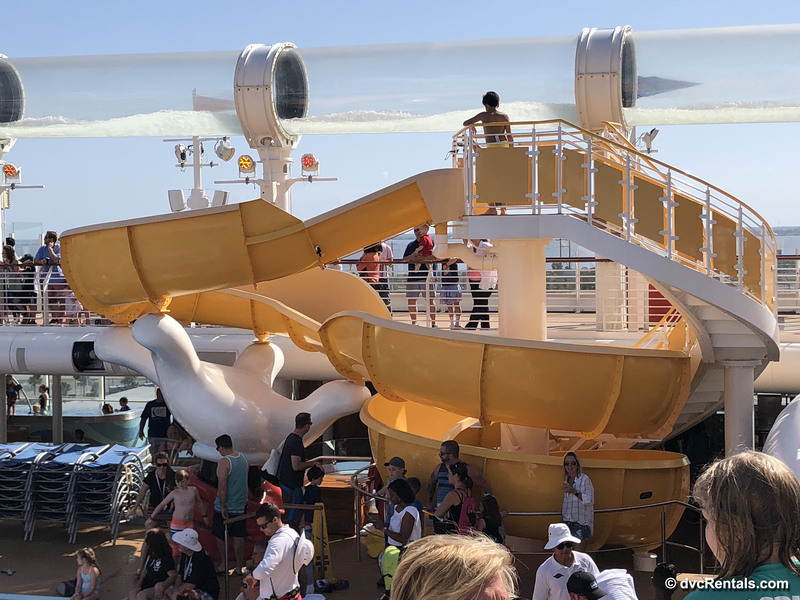 The infamous water slide is a gentle but exhilarating ride that zips you around the entirety of the ship- it is not to be missed by young or old alike! Guests can also enjoy different complimentary games outdoors such as mini golf, basketball or shuffleboard. For adults looking to enjoy some downtime, the Senses Spa and Salon offer spa treatments such as massages, body wraps, aromatherapy, teeth whitening and more. Salon services include mani/pedi’s, hairstyling and men’s grooming. 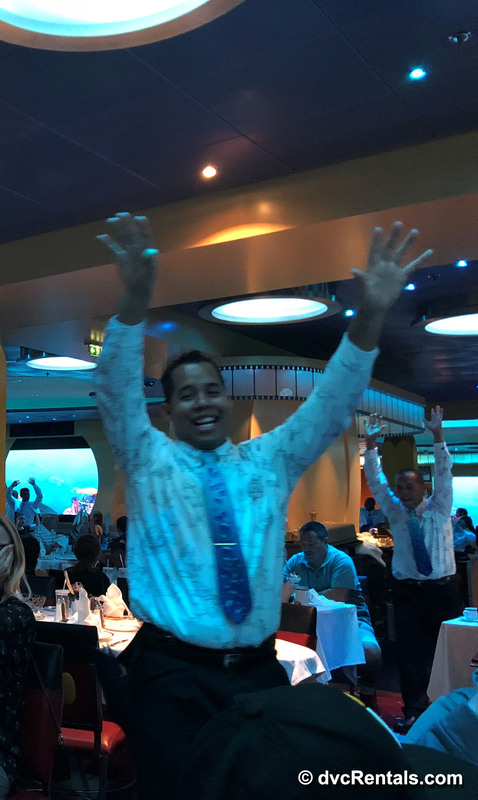 For guests of all ages, there is a fabulous array of entertainment throughout the duration of the cruise. 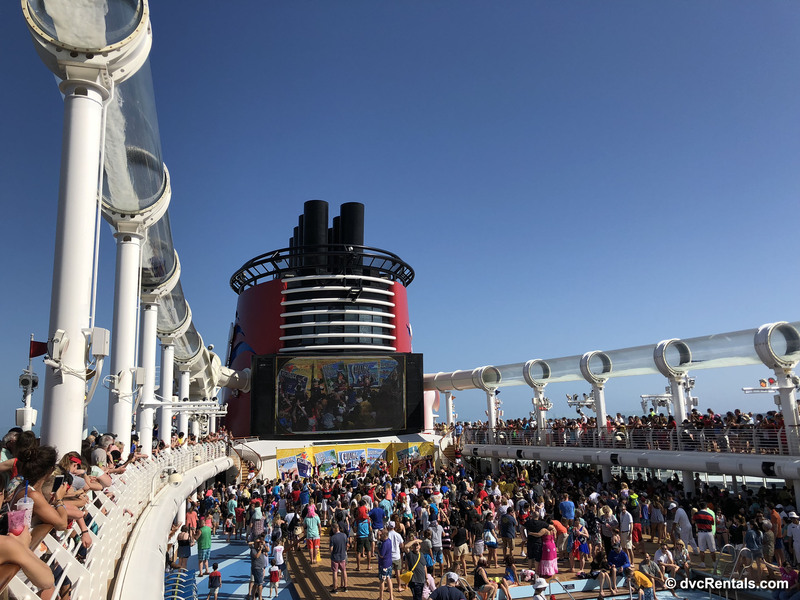 The first being the Sail Away Party on the first evening. 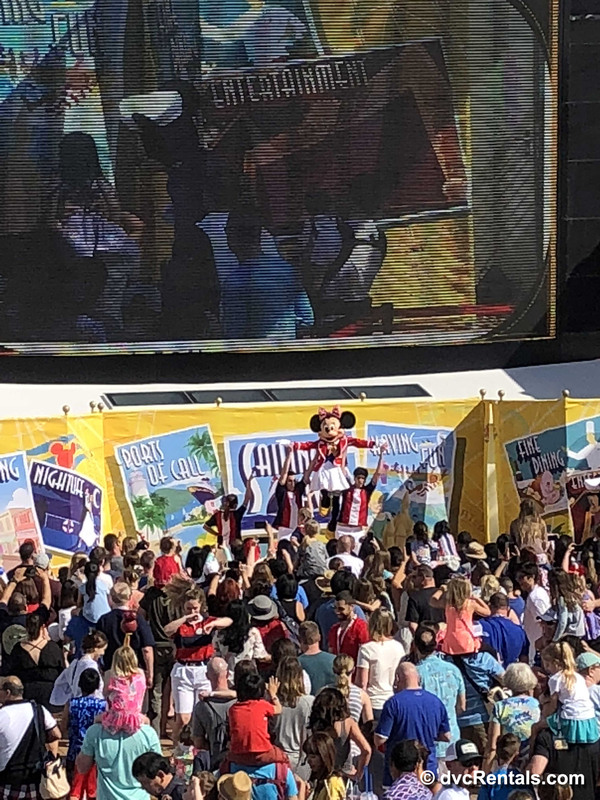 All the characters are out on deck to celebrate the ships’ departure from Port Canaveral. 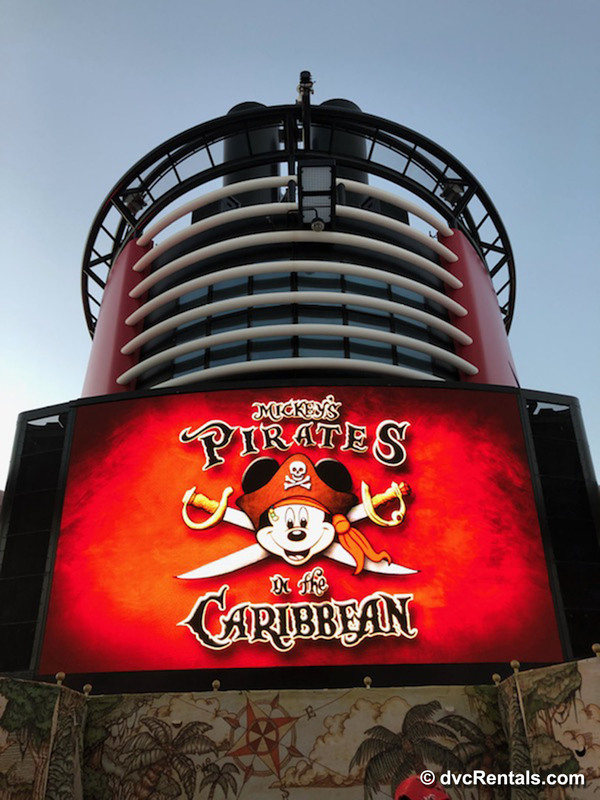 This is when you get to hear the ship’s incredible Disney-themed horn! 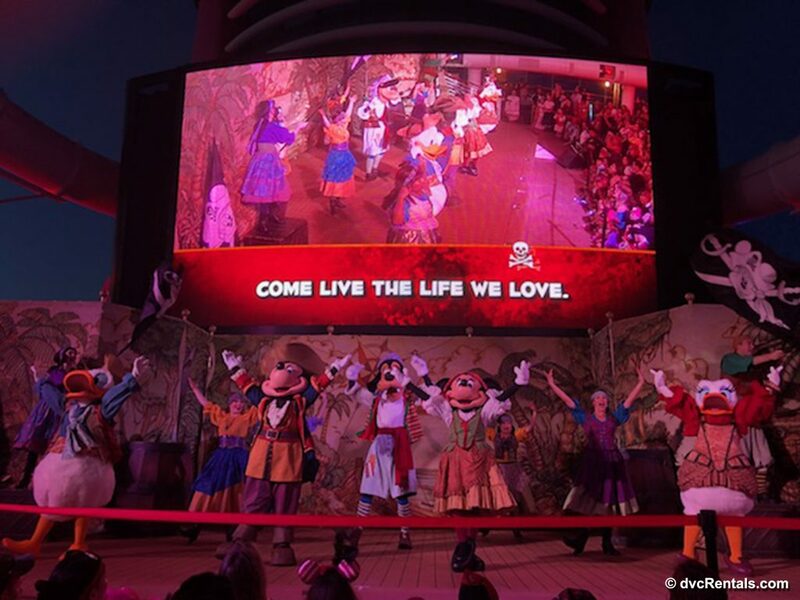 There are also three incredible nightly shows to see aboard the Disney Dream. We saw Golden Mickey’s, Beauty and the Beast, and Believe. All three shows had incredible stage production, comparable to something you would see on Broadway. The performers were all incredible dancers and singers, and I was really impressed with how the scenes transitioned on stage. It is amazing to think they do these shows every night on the ship. 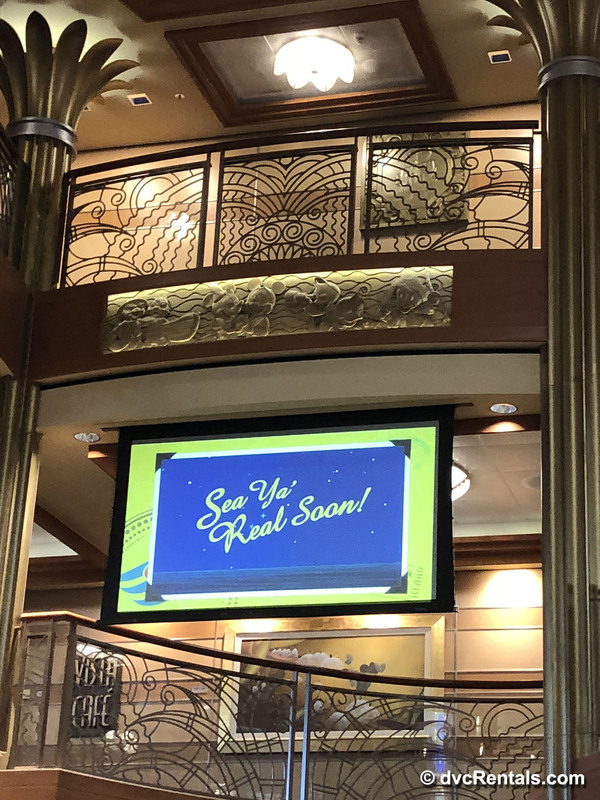 Our group really enjoyed the nightly activities offered on the cruise, such as Snippets (where they played a few seconds of a sound clip for you to guess), 90’s Music Trivia, Disney Villain Trivia, and more. We also had the chance to partake in a Disney Silent Disco DJ party. 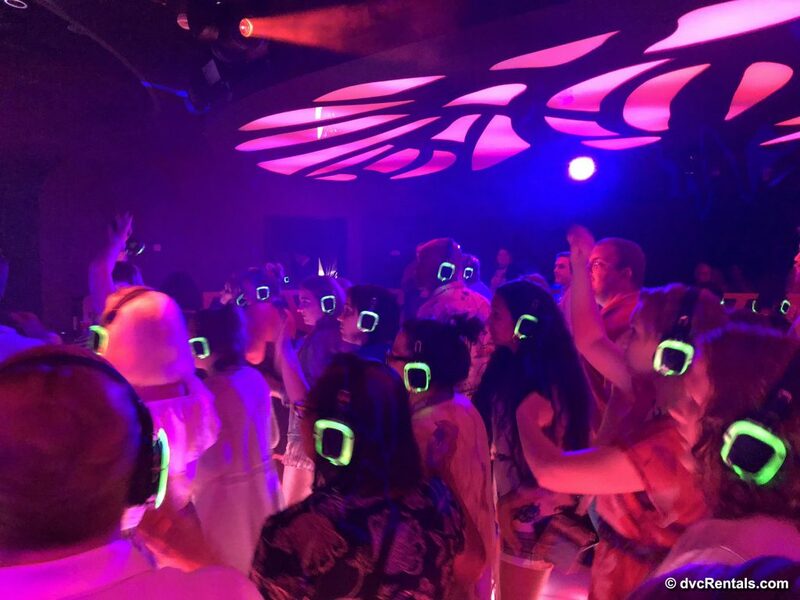 During the Silent Disco, all guests are given a pair of headphones and can choose between three different stations: Latin, Hip Hop or Pop music. Everyone dances and sings along proudly to their selection of music, however when you remove your headphones, the room is silent other than those who are enthusiastically singing along. It is so much fun and I definitely suggest everyone give it a try! 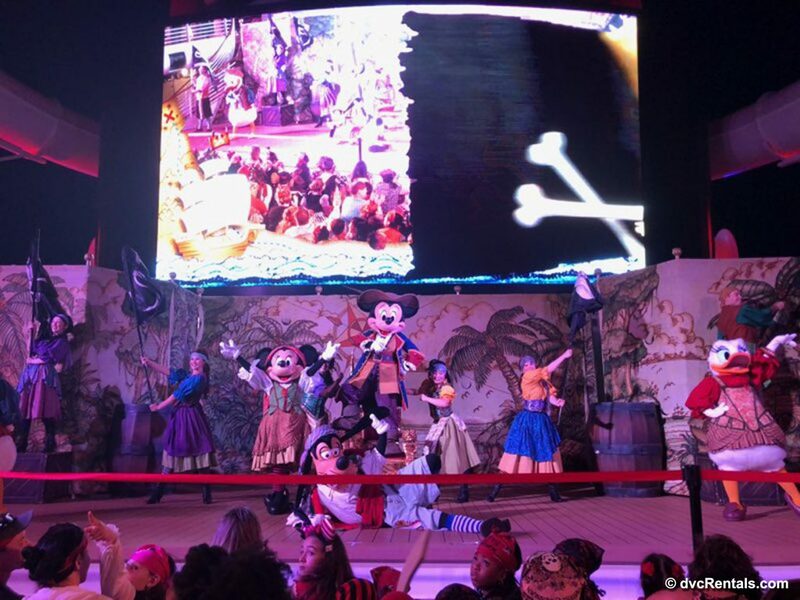 Other entertainment for the whole family includes the Pirate Party, where buccaneers can dress up in pirate gear and join Characters on deck for a dance party and fireworks, followed by a Pirate-themed buffet. The buffet is where I tried my first turkey leg! I certainly couldn’t miss the opportunity to eat a turkey leg while dressed as a pirate. 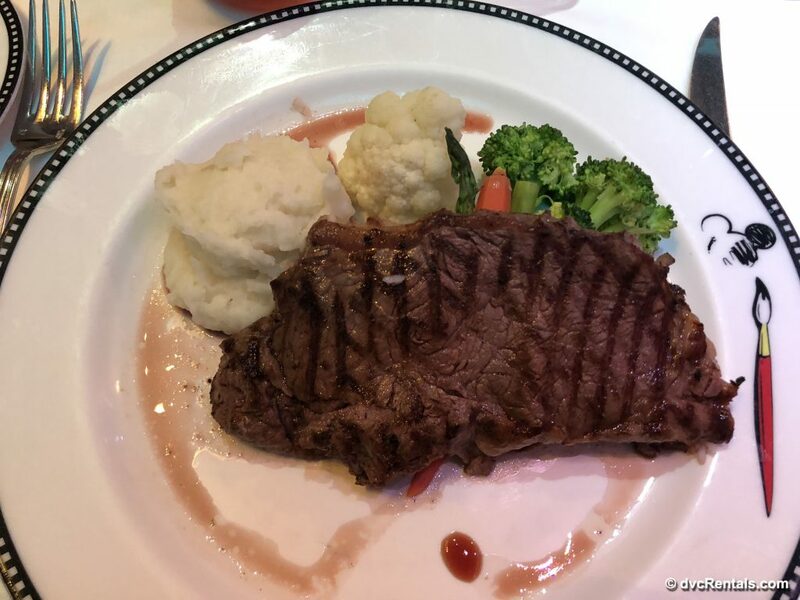 The food and service on the ship are two things I heard a lot of good things about prior to having my own experience on the ship, but I can certainly vouch that the rumors are true! 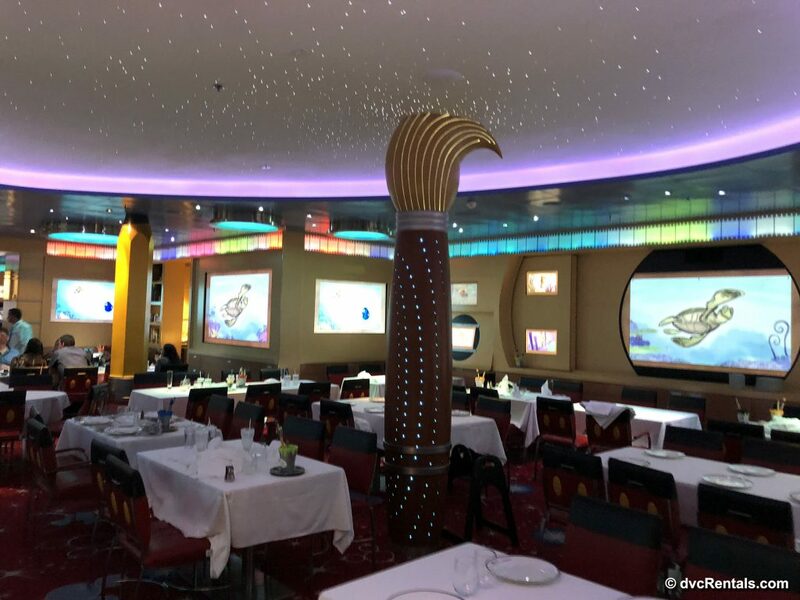 The Disney Cruise Line features a unique rotational dining experience between the three main restaurants (Enchanted Garden, Animator’s Palate and Royal Palace), where the same Servers attend to you each time. The servers know your first name and your dietary needs before you even introduce yourself. They are always standing by with a smile on their face to make sure you have the best dining experience possible. The food itself was exceptional, with fine touches and care taken to each dish. I gravitated towards the steak dishes, and each time they were cooked to a perfect medium- rare. 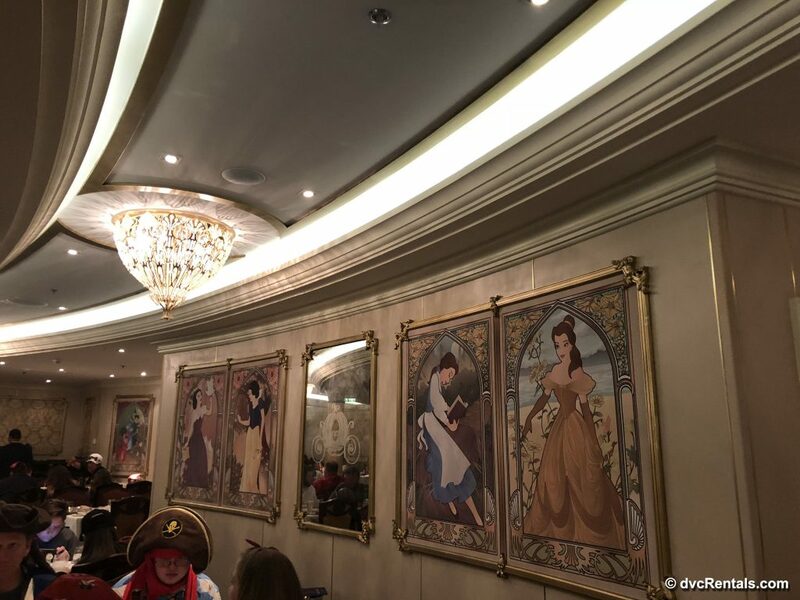 There are also two fine-dining experiences available on the ship- Remy and Palo. Both have beautiful, exclusive settings and stellar reviews. 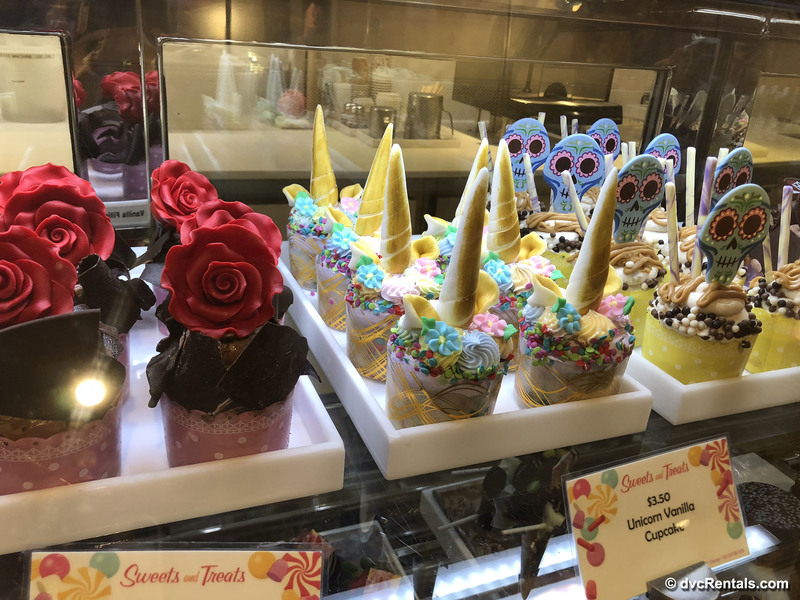 We had a chance to try the buffet at Cabana’s (yum! 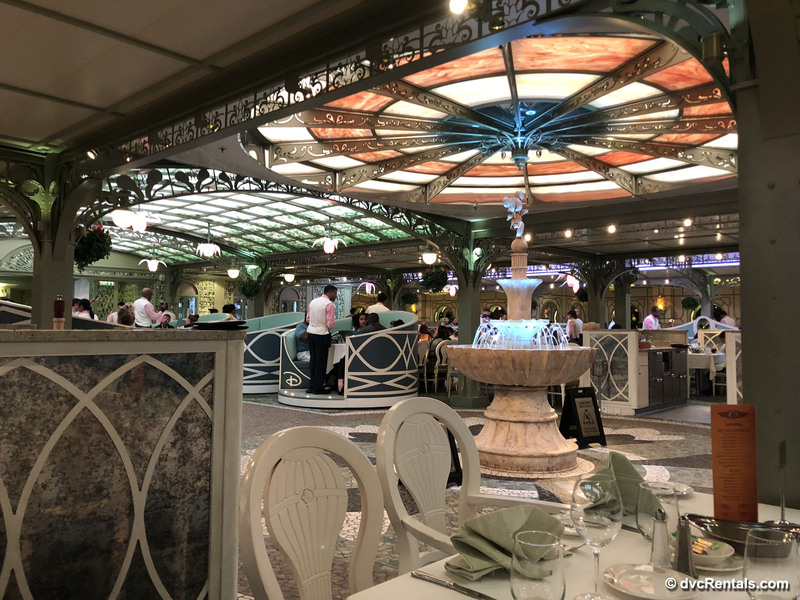 ), as well as the quick-serve style restaurants at Flo’s V8 Café, which include Tow Mater’s Grill, Fillmore’s Favorites, and Luigi’s Pizza. 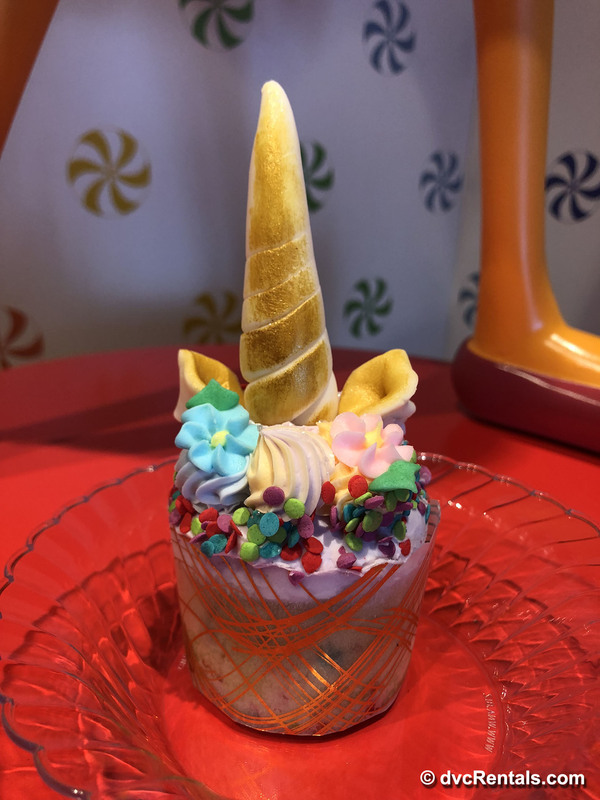 Guests also have access to unlimited soft serve ice cream at the Eye Scream. Yes, unlimited ice cream!! 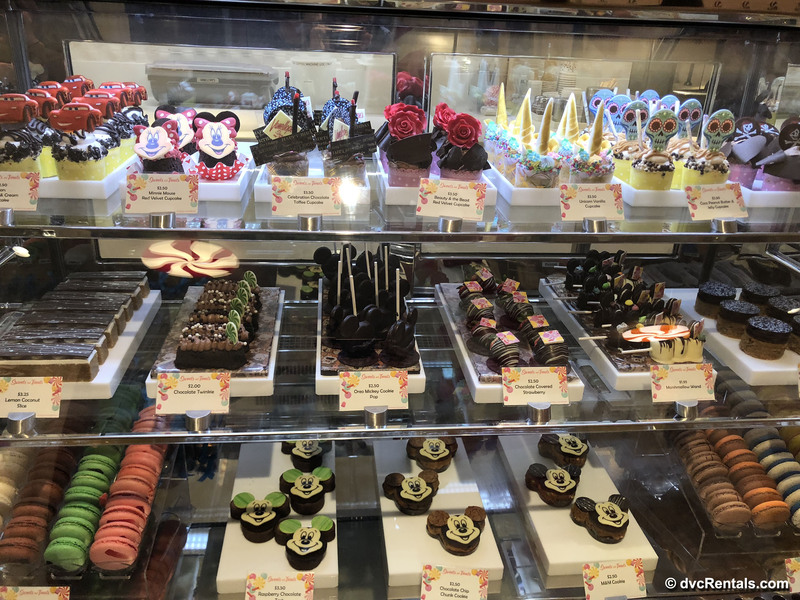 Finally, there are so many dessert and gourmet ice cream options available at Vanellope’s Sweets and Treats. 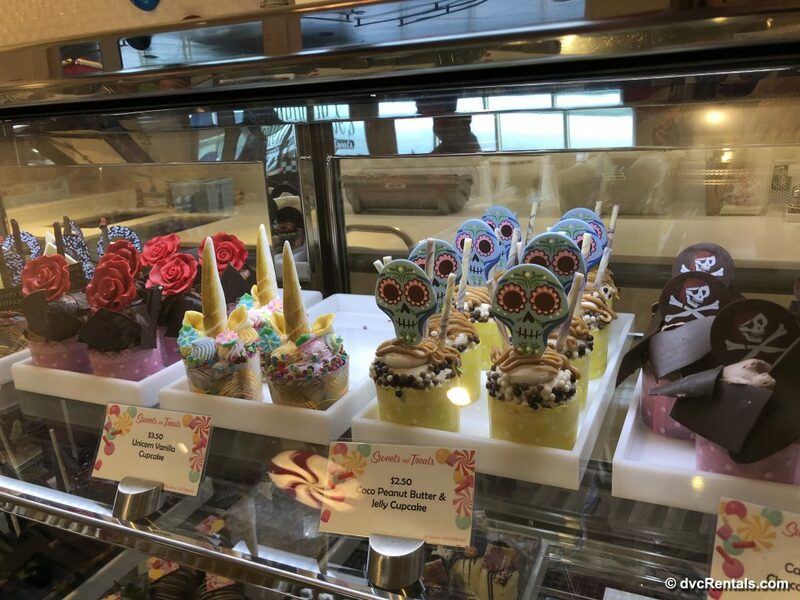 Everything available is as gorgeous as it is tasty! 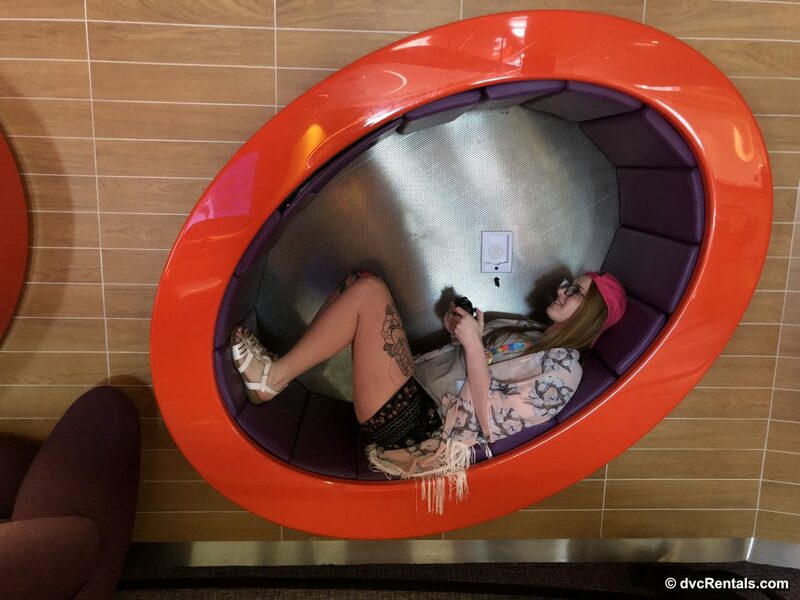 Something that is obviously very unique to cruises are the Ports of Call. For the 3 day cruise we sailed, the two stops were Nassau, Bahamas and Castaway Cay, Bahamas. The two stops offer very different experiences. 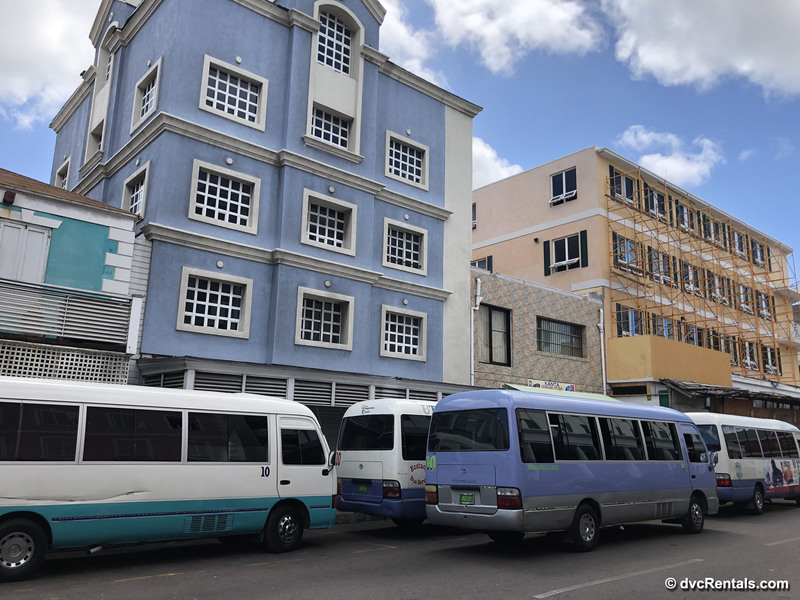 Nassau is the Capital of the Bahamas and is a bustling city whose economy relies heavily on the incoming tourism from cruise lines. 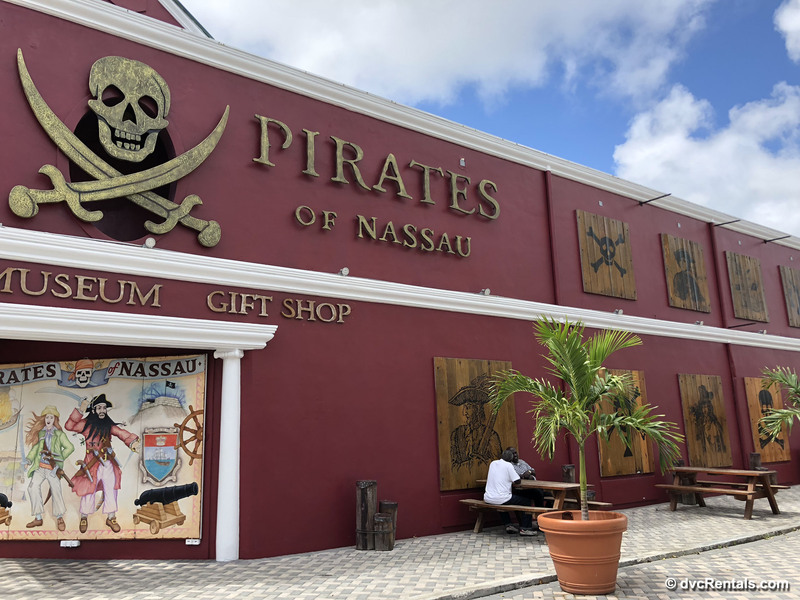 The city offers unique island souvenirs, and many pirate themed stops such as a Pirate Brewery and Pirate museum. 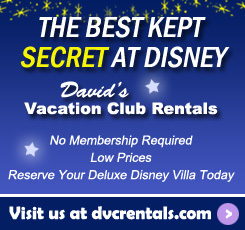 There are also many excursions offered both through the Disney Cruise Line and privately during this stop. During our stop at Nassau, I was again pleasantly surprised by the maintenance team attending to the ship. I noticed some of the crew out painting the underside of the decks while guests were out enjoying the island. 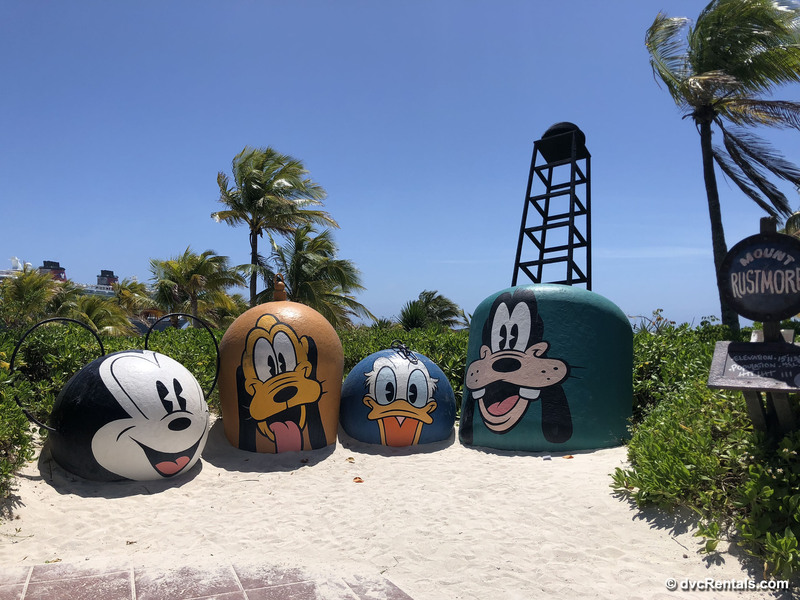 Our second island stop was at Castaway Cay, Disney’s private island. 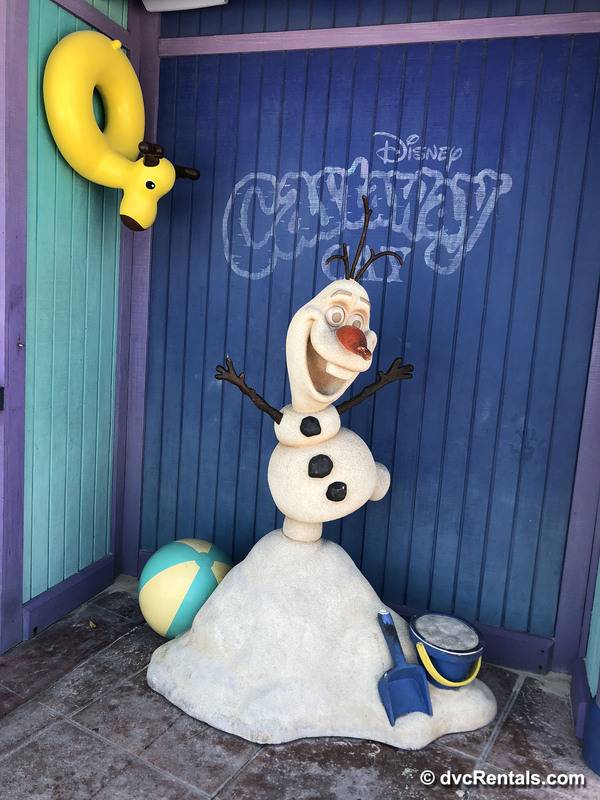 We learned that Disney has a 99 year lease on the Island, so although you’ll find Disney theming and touches everywhere, most of the staff on the Island are from the Bahamas and so you still feel the true culture of the area shine through. 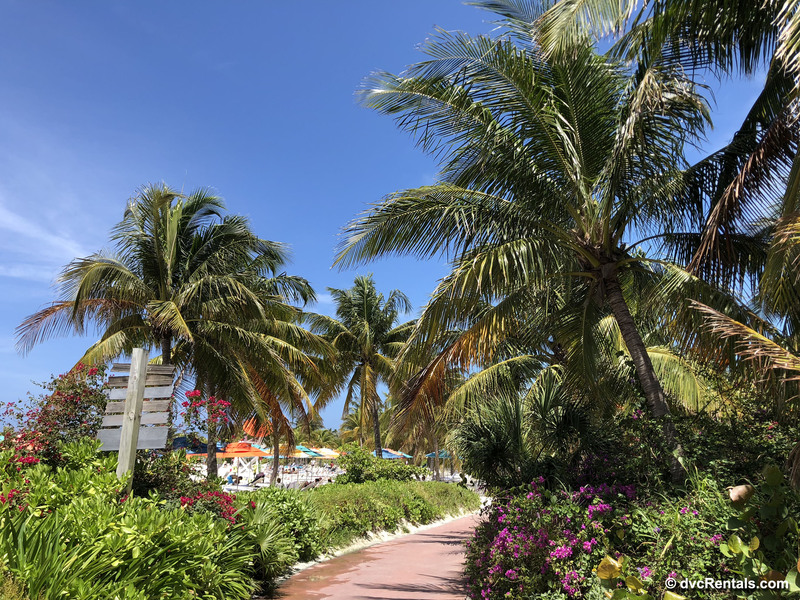 We opted to do a 5 Kilometer run first thing in the morning on Castaway Cay. 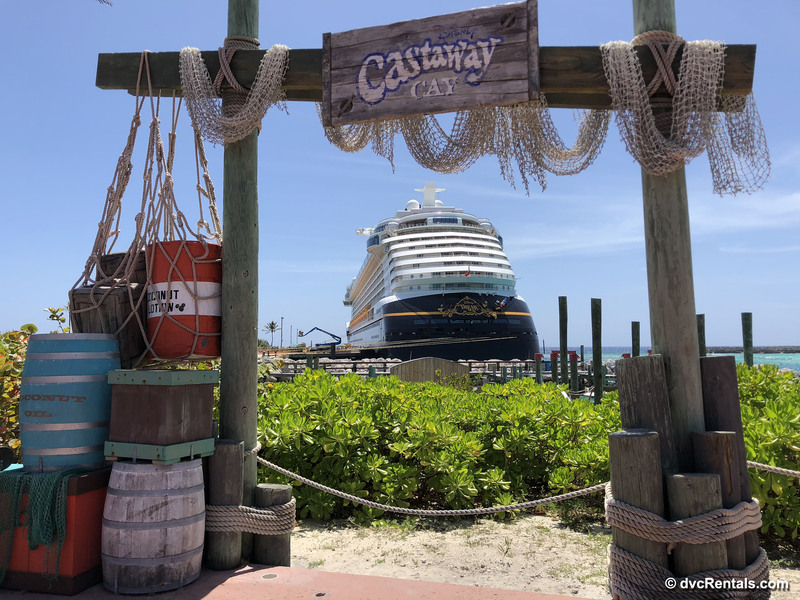 Signing up for the Castaway Cay 5k allows you to be first off the ship in the morning and it is an excellent way to see the island. You can run or walk the run at your own pace, plus you get a cool medal when you finish! 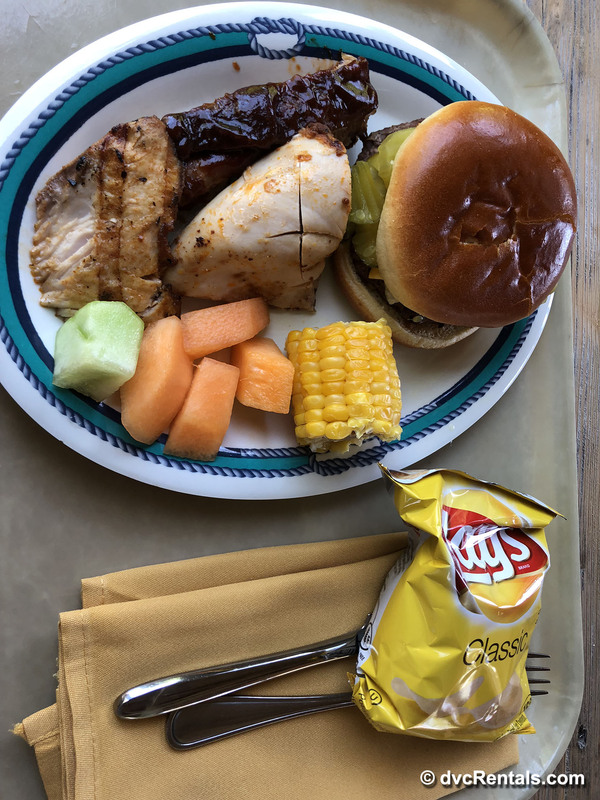 Lunch is brought off the ship and served on the Island, either at Cookies or Cookies Too (we found the offerings to be identical at both locations). We did find a few extra options such as steak and specialty drinks at Serenity Bay, the adults only area. There are endless watery activities for both adults and kids on the Island, and every moment spent on the white sandy beaches was truly magical. 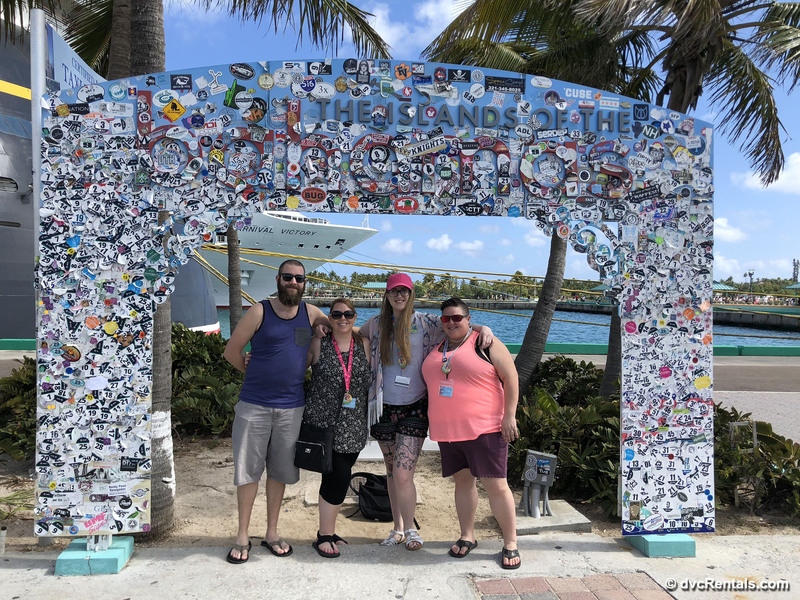 Our three day cruise was packed full of exciting adventures, and I definitely found myself wanting to book another cruise as soon as we disembarked the ship. 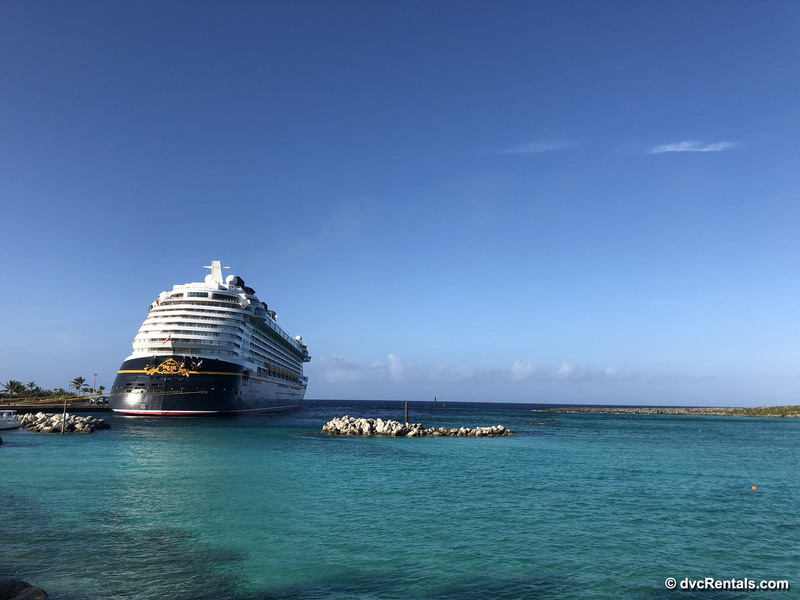 I would recommend a Disney cruise for anyone- from young families to older couples traveling alone. 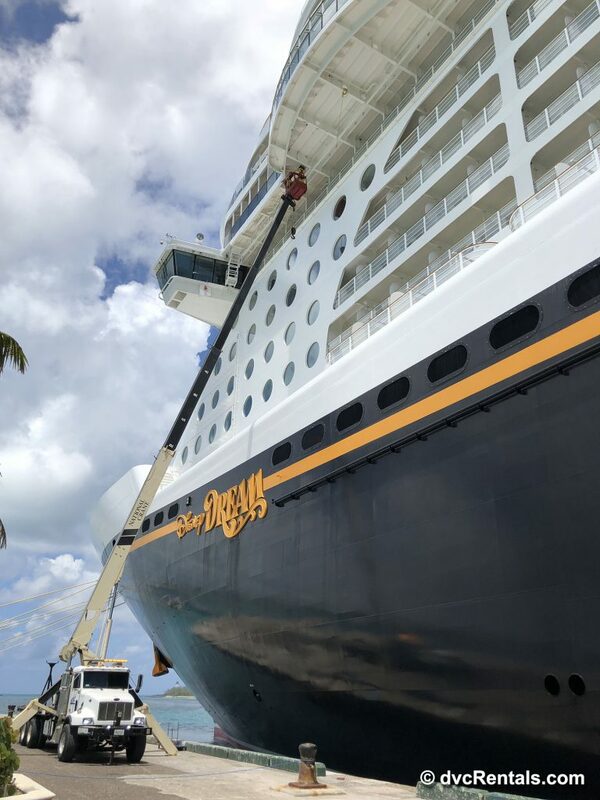 There are endless experiences to enjoy for all age groups- even many that we didn’t have a chance to explore- and the beauty and service aboard the ship is something I’m very thankful I got to see first hand. Until next time, Disney Dream!